it certainly felt welcoming to be greeted "Selamat Datang". A traditional way of Malaysians saying "Welcome". Tastefully decorated was the first thing that came to mind upon exploring the lobby and lounge. The restaurant is wonderfully cosy! The most stunning private dining room for a group of 12. Deciding to explore some more, I went and checked out 2 different types of rooms! Executive Suite, Privilege room, Deluxe room, and Superior room. The pool boasts a pretty poolside bar and comfy sun chairs! Enjoy the beautiful sunset here. Gym in style with new equipment and then enjoy the sauna or join their Zumba classes! And now to the favourite part of my day, FOOD! Avnagio hotel's all day dining restaurant MERCATO unveils its new menu , created under the brilliant collaboration with French Culinary Director of Pullman Surabaya's Thierry Schuller. Schuller is known for his passion for artistic and creative expressions through exquisite food presentation and cuisine. Diners at MERCATO can experience many gastronomical dishes carefully assembled by Junior Sous Chef - Chef Idzwan and the kitchen team to satisfy even the most discerning taste buds. Very light and refreshing salad that consisted of charred slices of tuna. Topped with crunchy peppers and zesty olives., Dressed with vinegar. A local favorite that has won hearts of all who has had the opportunity to taste it! Only the freshest of fish will do for this dish, as it will need the acidity of the lime to cook it. Mixed with the tiniest bit ginger, cili padi, shallots and sugar. The biggest quiche i've seen! Filled with salmon, the cheddar mixture was smooth and the crust was just nice. Normally, quiches are overwhelmed by the cheddar cheese, this one was just right. Some might find it slightly bland so, it might be wise to share. Two thumbs up for supporting local produce! Here, they used local cheese made by our very own Sabah DESA milk. Poppy seed buns, a very generous beef patty and topped with a sunny side up. Served with potato fries and your choice of sauce. A classic dish that always satisfies. Fried in batter to a golden crisp and served with potato fries. Deemed as "the best spaghetti" by Mercato's chef. A generous portion of ground beef on top a bed of pasta is accompanied by cheesy baguettes. after which turns into glutinous little balls when boiled. 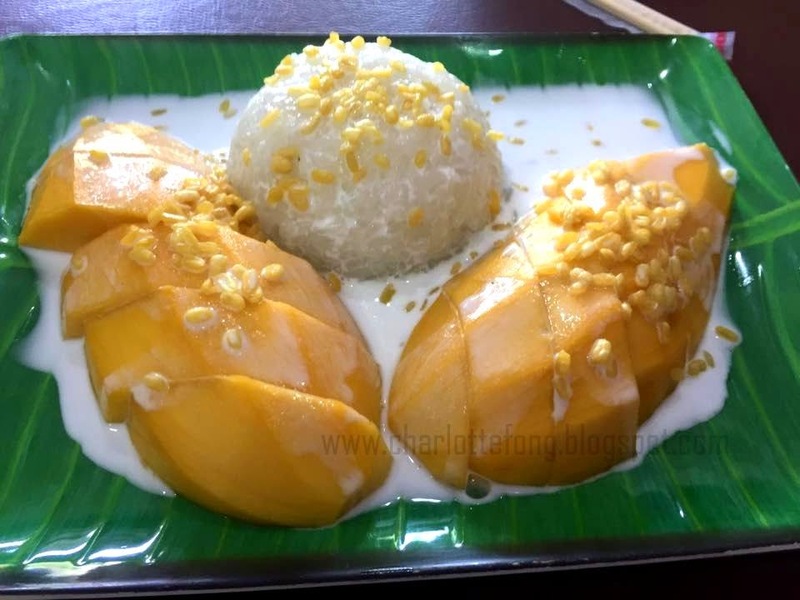 Sago is very popular as a dessert here in Malaysiawhen paired with gula melaka and cream. they go the extra mile to top it off with a layer of mango glaze. Smooth, creamy and zesty mango hits the right notes with this dessert. Topped with cream and a sprig of mint. Now everyone can enjoy 10% off their total food bill! Just say "Mercato New Menu" and TADAH! Your food bill gets slashed by 10%. 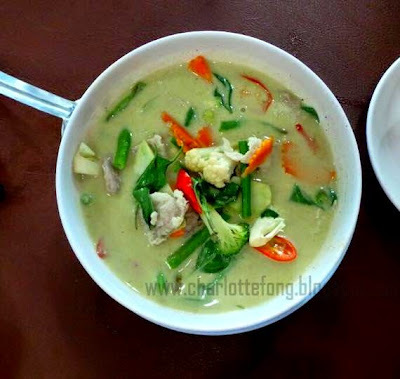 Avangio Hotel Kota Kinabalu Managed by Accor has 103 rooms with a 4star rating. Exuding modern luxury in the prominent industrial corridors of Kolombong. 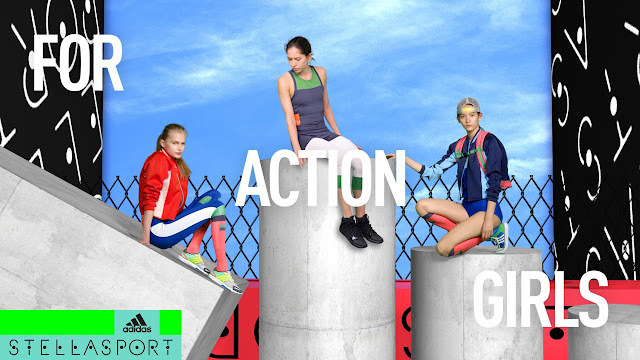 Adidas StellaSport : Inspiring and Empowering Action Girls. This exclusive luxury line is now available in the Adidas outlet, Imago Mall! through bright colors, fresh prints and performance 'pop'. which includes apparel, footwear and accessories. 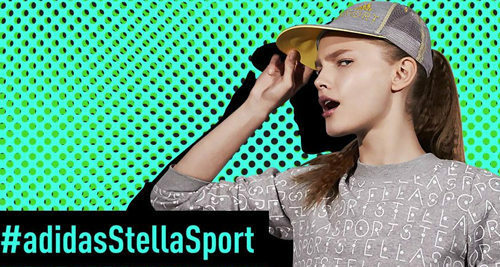 Designed for the young and active, Adidas StellaSport brings you ClimaWarm - the material that keeps your muscles warm during and after your workout. The season highlights on an unapologetic bold leopard print theme. Go wild with the matching jacket, tights, pants and sport tank in Echo Pink Carbon and White - for a look that is as fearless as you are. or opt for the ultimate all-over leopard Print Gym Bag in Bold Blue and Solar Pink. with sleek performance silhouettes at all times. with the eclectic multi logo graphic tank and tights. Definitely for the young and active! I was there to check out the new collection and I loved it! The colors and prints were brilliant! I personally always thought workout outfits were always so plain and boring, but this collection is really something different. I think it was great that they had the ClimaWarm materials used for their outfits to avoid muscle cramps and colds after sweating. So, no more worries about the sudden changes in temperature that causes muscle cramps! YAY! 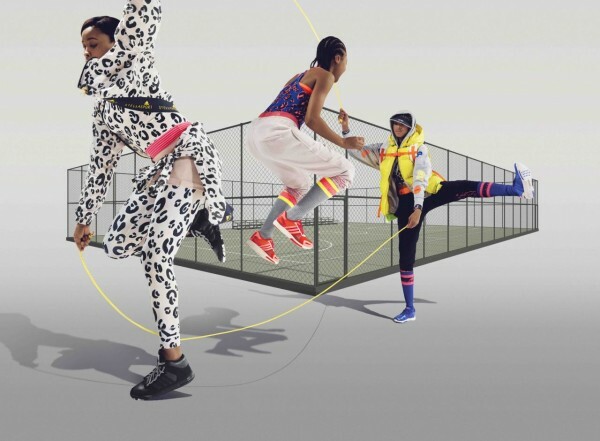 The pops of colour and very fun design changed my mind about sports attire being boring. I honestly want the bright blue gym bag! The official Grace One influencers for Sabah! brought to you by Graceone Sdn Bhd. I'm always on the lookout for all things yummy! This time, i had the chance to try the brand new Bake Code Bakery & Cafe! 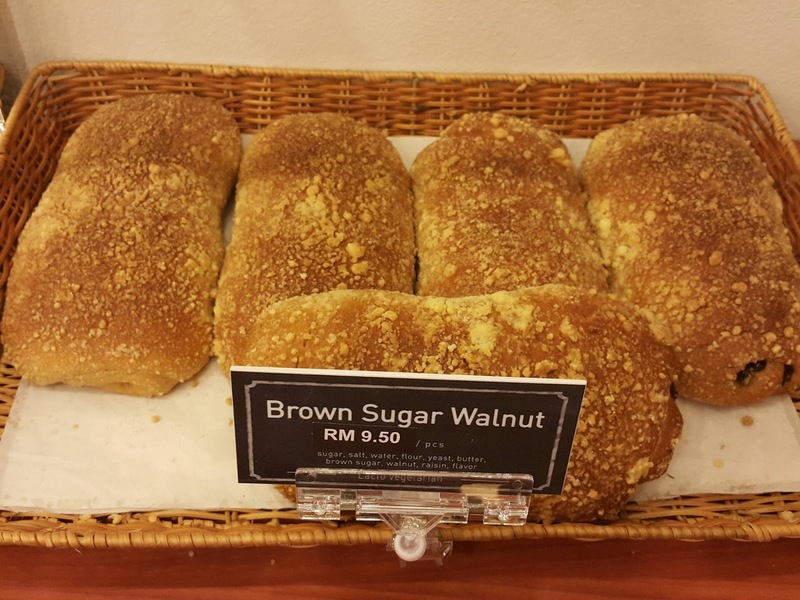 Its not like our ordinary kopitiam that sells white bread and plain old coffee and tea! Impress your date with luxurious breads filled with premium cheese, imported berries or go super-healthy with goji berries and assorted seeds/grains! 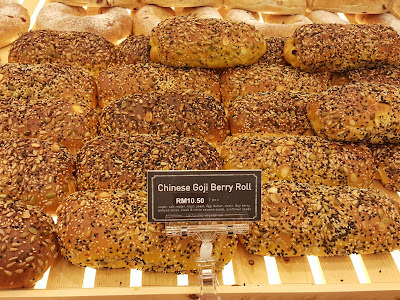 What I found out was that they bake these breads daily and have almost 90 assorted flavors! Be spoilt for choice! YAY! 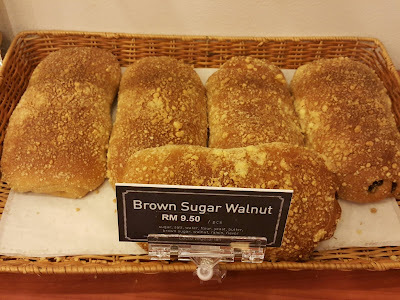 So, my girls and I decided to try these breads today! So, we thought it was going to be easy for 5 friends to finish all this. We were so surprised to find that we could not! Let me tell you, the breads like Garlic bread and Cheese sticks might sound normal to you. Don't underestimate or look down on it, try it. I'm not kidding. They are really generous in their ingredients! The garlic bread at Bake Code was really topped with lots of garlic bits and fragrant butter, the cheese stick was covered with melted cheese on top and even had little chunks of cheese inside the bun! Absolutely worth it! 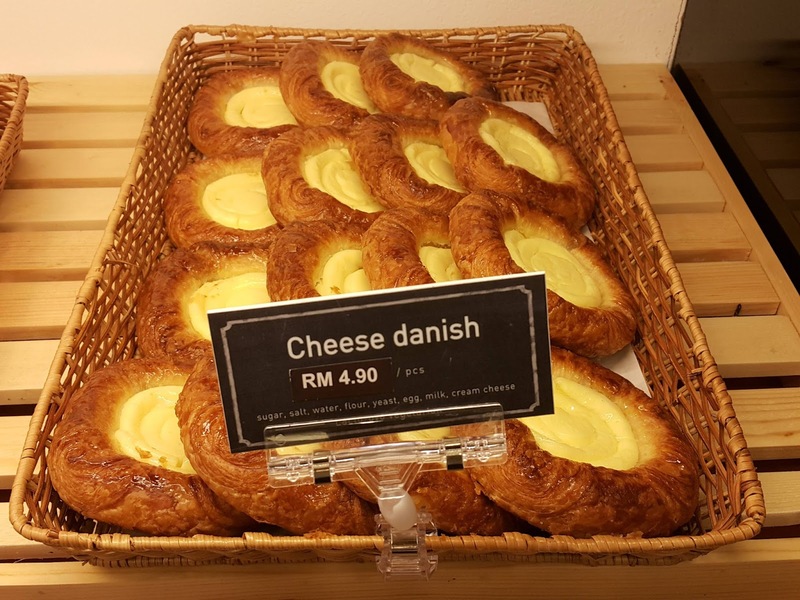 to enjoy with your pick of breads and pastries. Or, go to the nearest outlet! 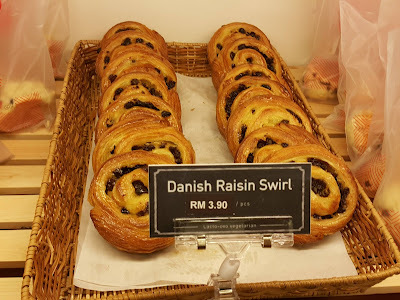 Let me know which are your favorite bread or pastries there! My favorite is the Earl Grey bun, filled up with lots of fragrant earl grey tea bits, a hint of butter and a little sugar for taste! YUM! 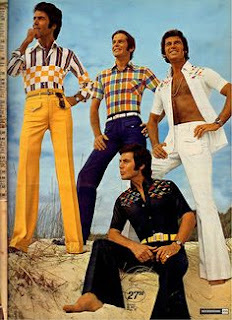 Retro Fashion is COMING BACK! and laughed so hard at the retro clothing our parents and grandparents used to wear? During the holidays, I would be surrounded by siblings and cousins as we tried our best to stifle our hysterical laughter at seeing our elders wearing outlandish outfits and donning bombastic wigs with exaggerated eye make-up. "Ahyo! What were they thinking?!" "I'd rather die than be caught wearing that!" but we sure were wrong. and women are the ones most enthusiastic about it. and start asking for some of their classic clothes from now on! 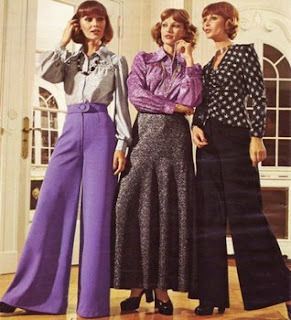 So what are the retro trends which are bound to hit 2015? Peplums has been hitting the fashion scene these couple of years and it doesn't look like it is going anywhere anytime soon. Peplums are adored by many women as the design gives a nice silhouette look of their body figure. and that much needed booty lift that most women crave! 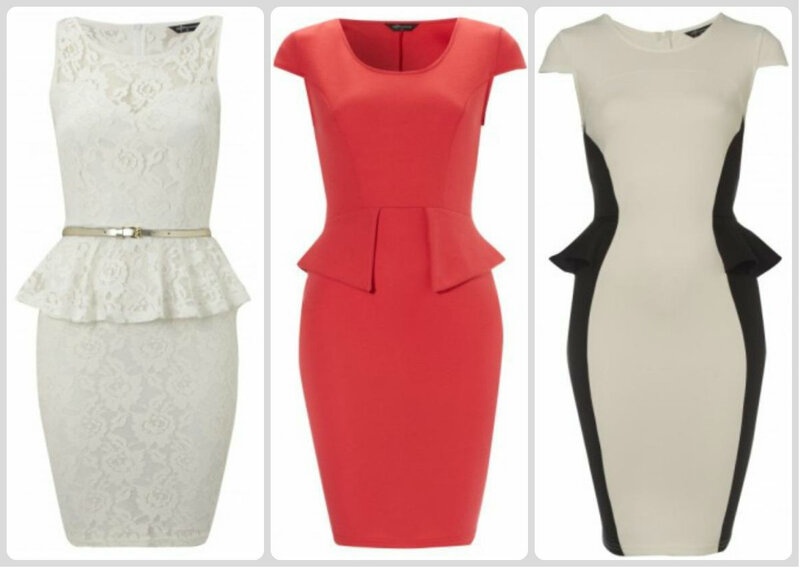 Think of Beyonce's body shape, you can get that with a short peplum dress. Want to wear peplum dress for a glamorous dinner? Try a long peplum dress. Look beautiful effortlessly while staying in trend. 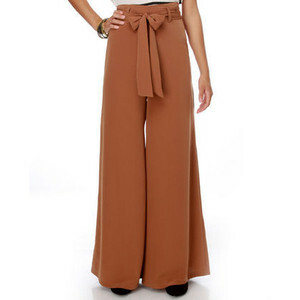 However, the high waist design pants are climbing its way back up and women love it all together. Think about it, what is there not to like about this wardrobe staple? Its super comfortable, makes your waist look so much smaller and defined, and elongates your legs! Whether to the office, a date or even a casual day out to town, high waist pants can definitely give you that easy going feel. 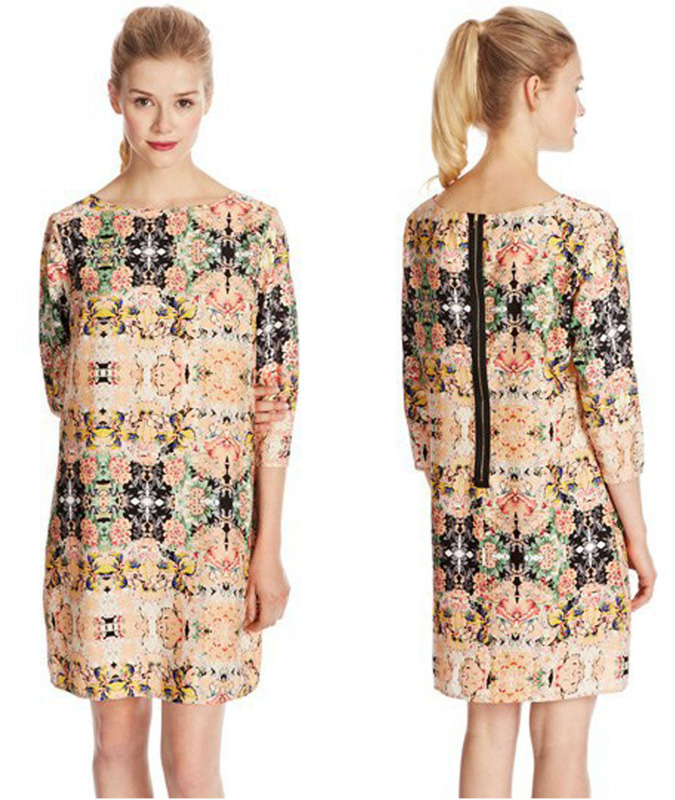 Shift dresses are coming back in style with beautiful modern designs for women to flaunt everywhere they go. It may not have that body hugging element to show off your curves but it surely hide the areas you are insecure of. Maybe you feel bloated after a sumptuous lunch or you feel guilty for skipping a couple of gym sessions, throw on a shift dress for that vintage yet sophisticated touch which women may find very interesting and comfortable. Style it dinners, a day out with friends or a walk at the park looking gorgeous as ever. I personally love and own several shift dresses, I learnt the hard way that choosing a size too big is disastrous. So, my advice is to choose a shift dress that isn't way too big and dressing it up with simple accessories like a delicate necklace, a simple belt or some bracelets. Choose from the colour block patterns or prints and work any of these outfits with confidence. 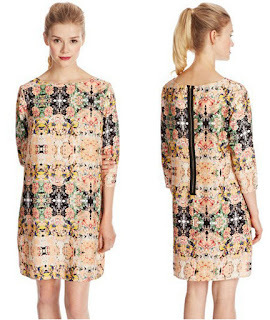 Interested ladies who want to grab the new retro fashion clothing for women, have a look at ZALORA and shop online. As a child, I would look forward to every birthday party and family outing so that I could join the throngs of children my age to play Hide & Seek, Monkey Ball or any sort of battle-related team games like, Ice & Fire or Thieves & Police! As I grew older, the craze of Red Alert, Counter Strike and Battlefield was in every teenager. Flocking to cyber cafes with our team mates to challenge teams overseas for ultimate glory. Moving on to college, I was crazy about Paintball battles or War Games! does that mean I can no longer indulge in these fun games? Usually, the answer is a sad 'Yes'. As adults, we would be called names or laughed at if caught playing our old games or toys. So, why am i talking about this? We are forever young at heart and we can still go all out war mode in reality. Imagine going into battle in a REAL CITY with your good friends! With unlimited hit point/lives, this is a real life battle that is full of smiles! Say hello to the SONGKRAN Festival! Thailand's New Year celebration and it is the MOST important festival for the Thais. It celebrates the importance of water and it being able to wash away your sins and bad luck of the past year. and fellow bloggers Calista , Henry , and Joel. From there, off we went to Chiang Mai, Thailand. 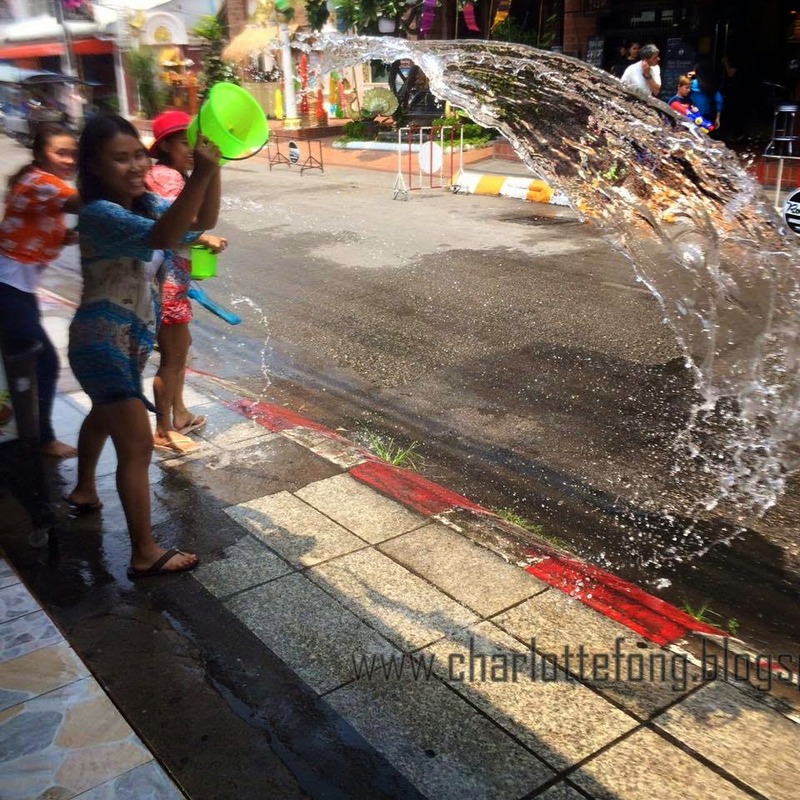 You are spoiled for choice when it comes to celebrating Songkran in Chiang Mai. Pools, canals, and streets are just a few of the places where you can get your water supply. so you can get in on the action of drenching people! It’s all about fun, fun and more fun! Just leave your laptop at home for the few days of the festival, and maybe even consider slipping your fancy smart phone in a sealable plastic bag in your pocket just so it doesn’t get destroyed in your soggy pocket. A waterproof camera isn't a must. I brought mine, and realized it only added bulk and it was more fun shooting people with water than taking pictures :) trust me, your smartphone can take equally awesome pictures as momentos. Most of the pictures in this blog, are from our smartphones that were in our waterproof pouches. Reload stations are scattered around the city, this one was in front of our hotel. In the city centre of Chiang Mai is often said to be the best place to be for a Songkran celebration. for it was probably the happiest festival they have ever had the chance to partake! I thought these people were exaggerating or just showing off. They weren't lying at all. A reload station by a tiny cafe. No one has ever gone out of the hotel and come back DRY. because its just IMPOSSIBLE to stay dry! we were greeted with buckets of FREEZING WATER! Its a great time to dress up and shoot at the hotties! Tourists and locals alike get creative on the streets, almost like Halloween! Join the fun and dress up! I didn't bring anything fancy so i wore a sun-dress! Most would be wearing singlets and shorts. 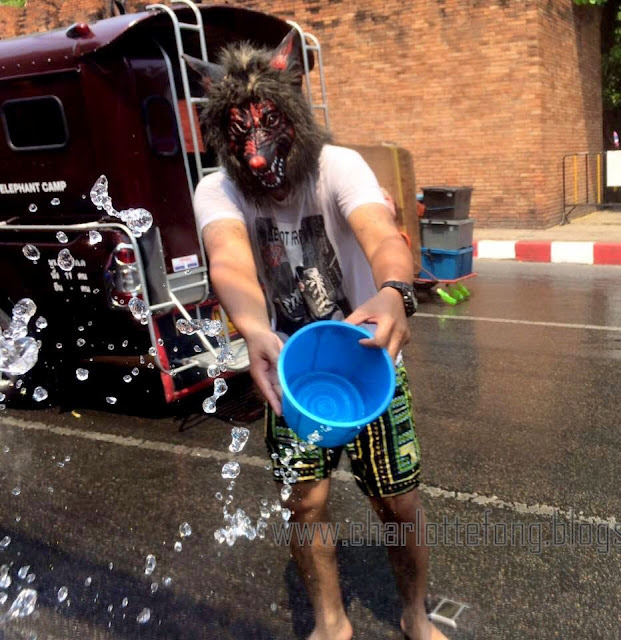 This guy in the wolf mask actually scared me by shouting really loudly before dumping ice cold water on me! dancing in the crowd is Ultraman! and have a FREE FLOW of victims. Be sure to stand at a safe spot beside the road and next to a water reload station, and soak the oncoming motorists! Just please don't hurt them and cause them to get into any mishaps, ok? 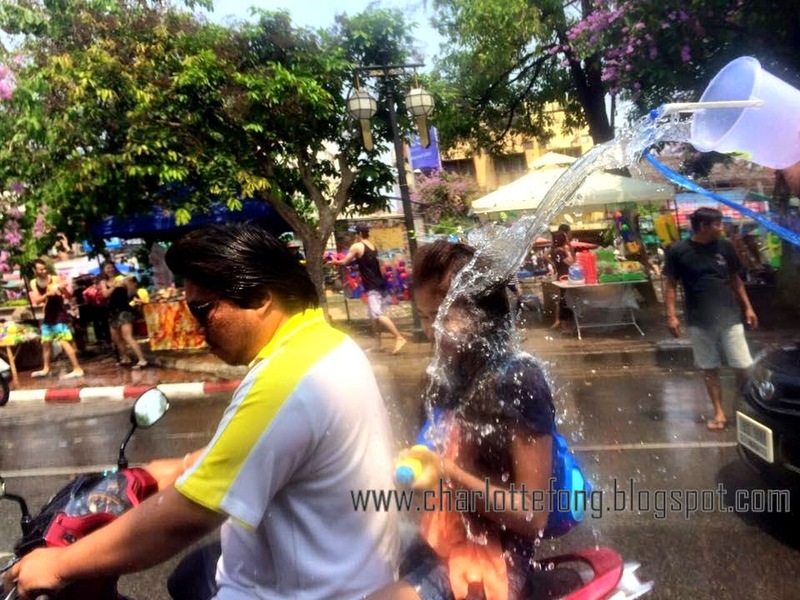 Motorcyclist being soaked with a bucket by a restaurant owner! Kids aren't harmless. They actually have more 'victims' than adults like us! Most tuk tuk (Thai's little motorcycle taxis) are more than happy to join the fun by bringing passengers around town with a lil bucket of water supplied! Go gangster styled with a tinted vehicle! Truly no where to hide, everywhere is filled with shooters! Children join the fun in the back of cars with family! Go territorial! Fence up and soak any passerby! I believe this must be the happiest festival in the world. Everyone is smiling and laughing. Everyone is having fun, enjoying the genuine warmth of the locals welcoming us to play, and good food is abundant. Here is a tip though, amidst the craaaazy water fight, always remember to NOT get the elderly wet. Respect them by only sprinkling water on their hands if they indicate so or when openly expressed. It is also frowned upon to splash water into places of business, like cafes or malls. Air Asia's huge stage in the middle of the city! 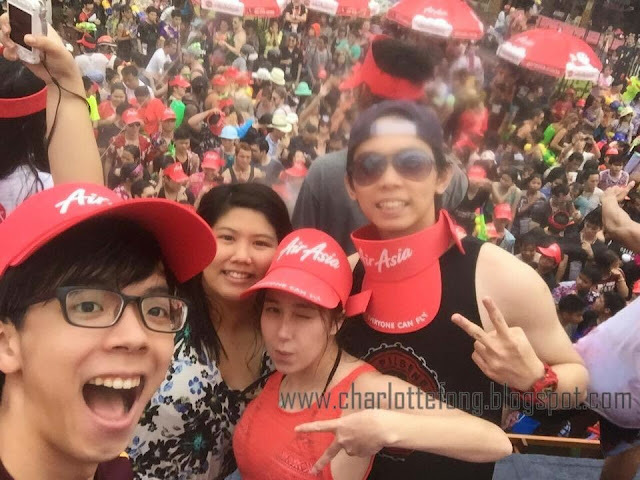 Thousands of party people enjoying rave music while being sprayed with water by the Air Asia team! we took over the AirAsia stage! It is really important that you go with a bunch of REALLY sporting friends. Laughter and fun is sure to follow. Have lots of fun, make new friends there too, and look out for one another. Remember to snap some pictures or.... GET A GO-PRO! Try their green curry, tom yam gung, and mango sticky rice available all around the city. Get a massage, it's really good and it's super affordable. Don't forget : SUNSCREEN! #teamkamei ready for battle! From left : Henry, Joel, Calista and I. If you visit during the festivities, just be prepared to be sopping for at least 3 days! It might be the perfect time to take advantage of AirAsia 's great deals for your next holiday! 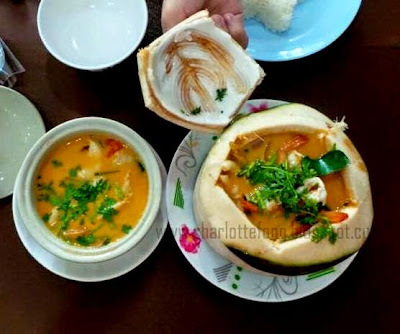 A flight from KL to Chiangmai only takes 2 hours 35 minutes. 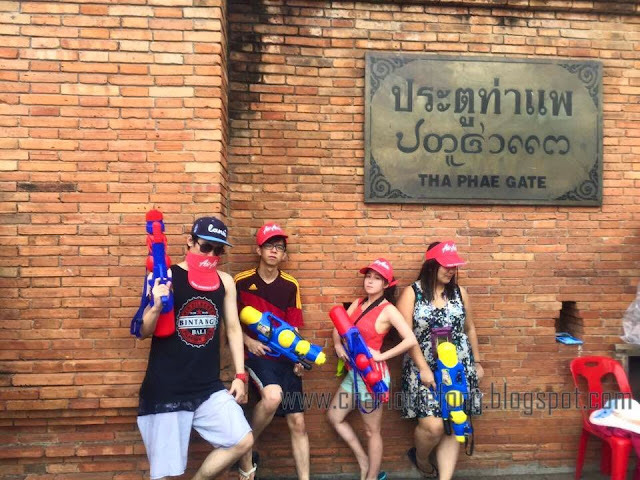 in Chiang Mai's Songkran festival next year!